OPP statistics show that one quarter of those killed in road collisions in the last ten years were not buckled up. 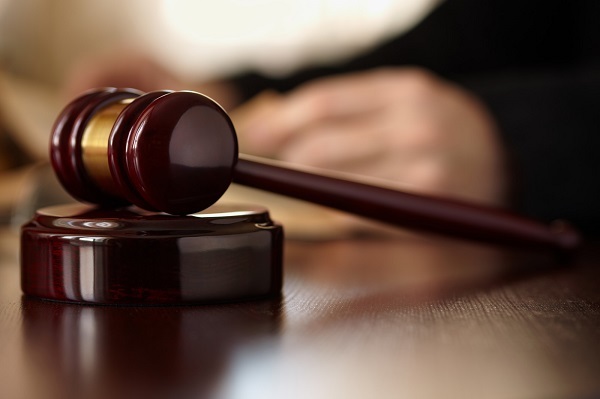 The province’s police watchdog has cleared the Ontario Provincial Police of any wrongdoing, following the death of a man in Clarksburg almost three months ago. A Toronto woman who was convicted of trafficking fentanyl in Hanover has been sentenced. The black Jaguar CST was stolen from a residence in the Township of Chatsworth. The survey is an opportunity to help set the future direction and priorities for the public education system in Bruce-Grey. OPP officers will be stationed at the Exeter Elementary School and South Huron District Secondary School Wednesday. 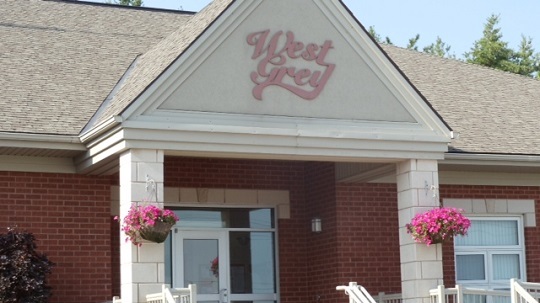 West Grey’s 2019 budget includes over $4.9 million for capital projects across the municipality.